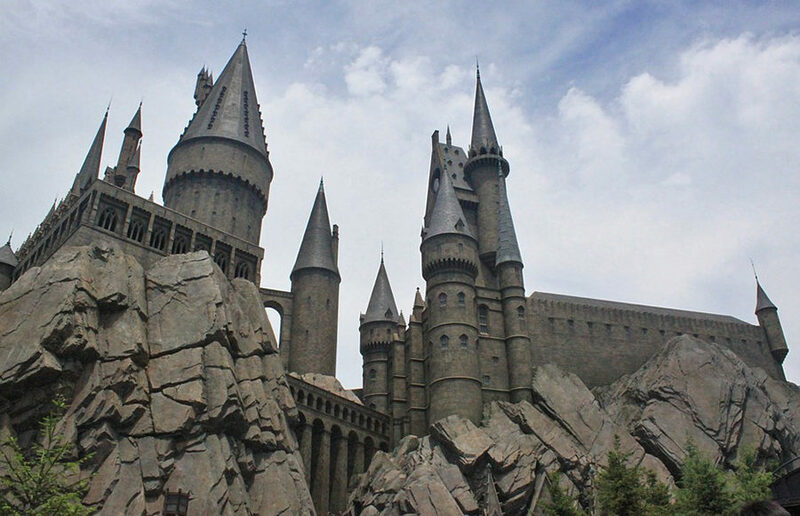 Every year it happens: Sept. 1 comes and goes without the arrival of our coveted Hogwarts acceptance letters and each year it hurts a little more. When campus sophomore Becca Berelson isn’t working in a psychology lab or teaching the Harry Potter DeCal, she spends her time showing prospective students and their parents around UC Berkeley. Berelson sat down with The Daily Californian for an exclusive interview to discuss what it’s like being a UC Berkeley campus ambassador.